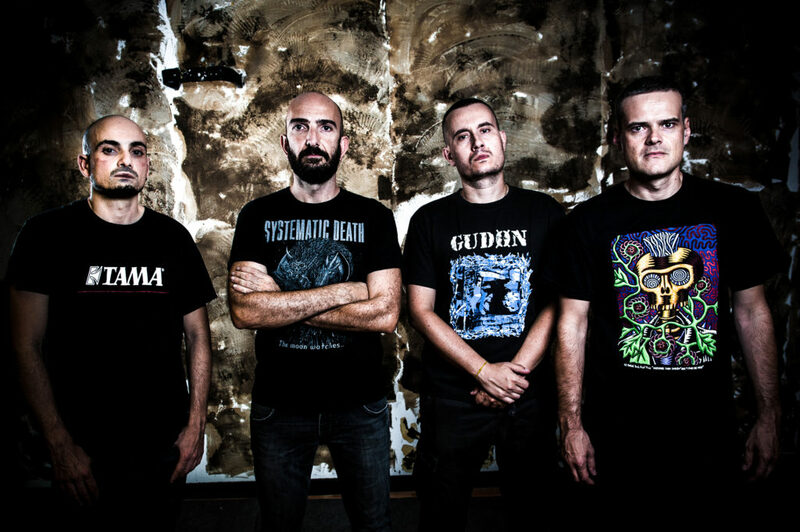 No Echo is now streaming “Crimine Contro L’immagine,” the latest single from CRIPPLE BASTARDS and their impending seventh LP, La Fine Cresce Da Dentro. 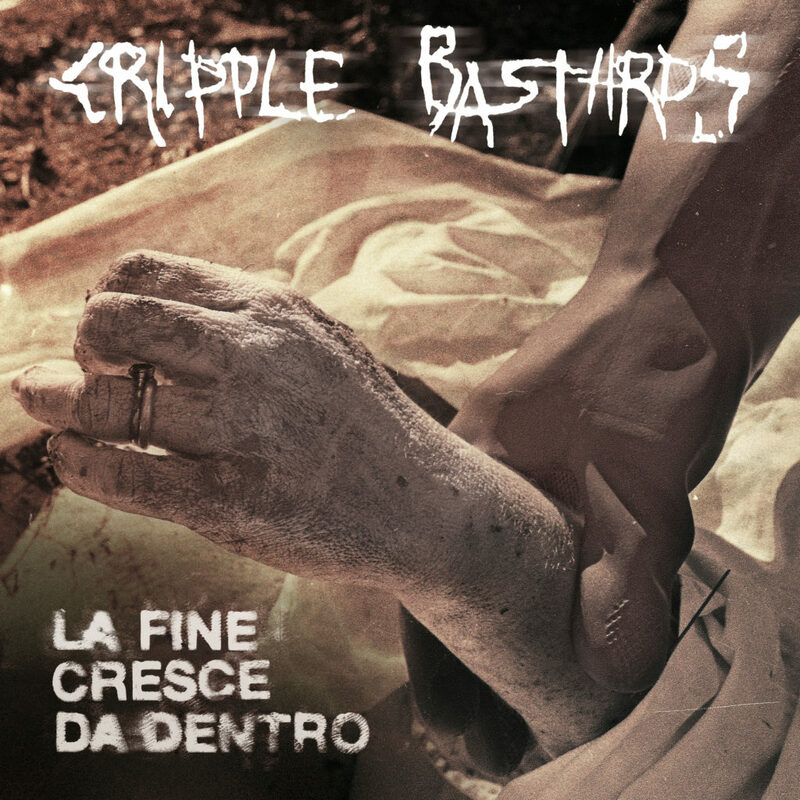 The LP is nearing release through Relapse Records later this month, as the iconic Italian grindcore outfit celebrates their milestone thirtieth anniversary this year. Hear CRIPPLE BASTARDS’ “Crimine Contro L’immagine” only through No Echo at THIS LOCATION. La Fine Cresce Da Dentro is due out next Friday, November 9th on CD, LP, and digital formats. Physical preorders are available via Relapse.com HERE and digital downloads/streaming services where the “Passi Nel Vuoto” video and tracks “Non Coinvolto” and “La Memoria Del Dolore” are playing HERE. Recorded at the legendary Fredman Studios in Gothenburg, Sweden with producer Fredrik Nordström (At The Gates, Dark Tranquillity), La Fine Cresce Da Dentro – translated to “The End Is Growing From Within” – delivers eighteen tracks of inconceivable speed and brutality even surpassing CRIPPLE BASTARDS’ intense prior releases. Now in their third decade of delivering their brutalizing anthems to the masses, the album proves that this act shows no signs of slowing down and continues to destroy unsuspecting eardrums with hate-filled, grind-punk chaos.